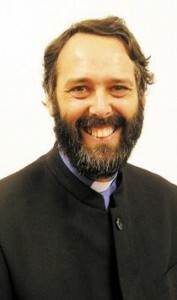 Peter is the Trinity Circuit’s Superintendent Minister, responsible for the continuing development of the circuit’s churches and congregations, and the management of the leadership team. He is based in Retford but has pastoral charge of several churches (Grove Street, Hallcroft, Tuxford Methodist Churches alongside Leverton & Rampton Ecumenical churches) and leads worship regularly throughout the circuit. Peter is enthusiastic about the use of IT and multimedia resources in worship. 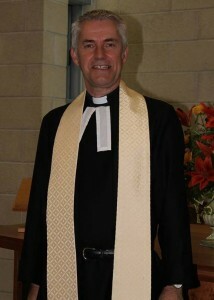 Geoffrey is a United Reformed Church minister with ‘Authorised Presbyter’ status in the Methodist Church. Joining the Circuit staff team in September 2013, he has pastoral charge of The Crossing Church & Centre in Worksop – a Local Ecumenical Partnership of the Methodist & United Reformed Church; more recently becoming responsible for Wales Kiveton too. Diane has moved from Kegworth to Dinnington where she has care of five churches in the area – Carlton, Dinnington, North & South Anston and Woodsetts. Jen offered to assist the Circuit in 2016 and now has care of two churches on the western side of the Circuit – Harthill & Whitwell. Jen is a school chaplain (for Emmanuel Junior Academy, Sheffield) and runs a consultancy (specialising in education and skills policy; and personal and organisational development). 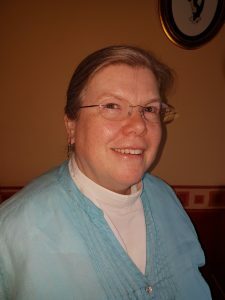 Her passions include worship that connects with the world outside the church and the development of spirituality in children and young people. 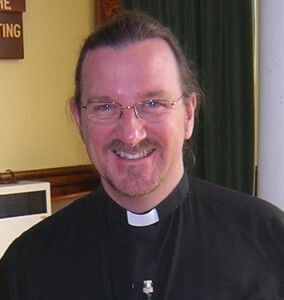 Mark is the Anglican vicar of the Clays group within the Retford Area Team Ministry, including pastoral charge for the Church in Wheatley – Local Ecumenical Partnership. 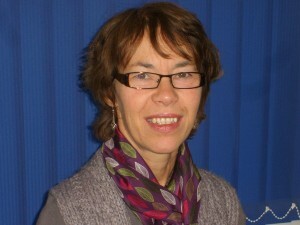 Teresa is our Lay Pastoral Worker, based mainly in the churches in the Retford half of the Circuit. She offers support and training to local pastoral teams, as well as visiting those in need in hospital, care homes or at home. 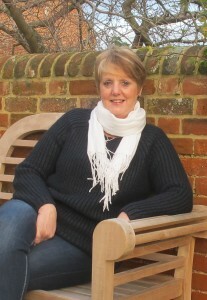 Di is one of two of circuit administrators and is based at Grove St Methodist Church in Retford. She has worked for the Methodist church for many years and has been an active member at The Grove for the past 30. She is married with a grown up daughter and she enjoys various crafts and cooking. Dave is the second circuit administrator with particular responsibility for finance and is based at The Crossing in Worksop. Dave lives and worship in the Sheffield Methodist Circuit.